← Barris Laser for Boulder’s Premier Laser Hair Removal & Skin Care! Adrienne Stewart, MD, is a board-certified dermatologist, and she is passionate about helping people feel comfortable in their own skin! With nearly 30 years experience helping people with their medical and cosmetic dermatological needs. She’s always on top of the latest developments in skincare and offers both the newest scientific breakthroughs, as well as the time tested, proven treatments and technologies to improve her patient’s lives. 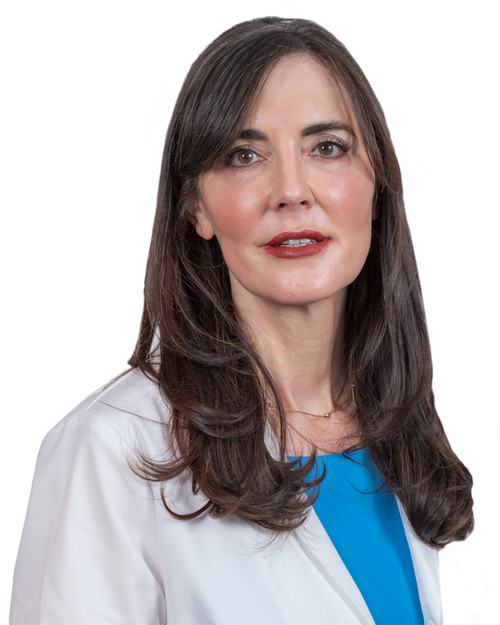 At Dr. Stewart’s prestigious aesthetic and clinical dermatology practice Aesthetic Surgery & Dermatology of Cherry Creek, she also sees medical dermatology patients for everything from complete body checks to in-office cancer surgeries, acne, warts, and rashes. Many times a patient will come in for a cosmetic treatment, and Dr. Stewart will notice a medical problem with the patient’s skin and can address that need. Dr. Stewart believes that, even though many of the procedures and treatments she offers are primarily for cosmetic purposes, they are still medical procedures that should be administered under the care of the most qualified type of medical doctor for skin care—a board-certified dermatologist. Contact Aesthetic Surgery & Dermatology of Cherry Creek to learn more about which procedure is best for you based on your skin’s condition, and schedule an appointment with our outstanding specialists. Located at 3300 East 1st Avenue Suite 400 Denver, CO 80206 (Get Directions). Call today to arrange your private skin consultation with Dr. Stewart and her team of skin specialists today! Call 303-333-6060! And tell them you read about them hear, at your source for aesthetic technologies and training: Mountain Coast Distributors. Click through to review any of the technologies and services we provide.